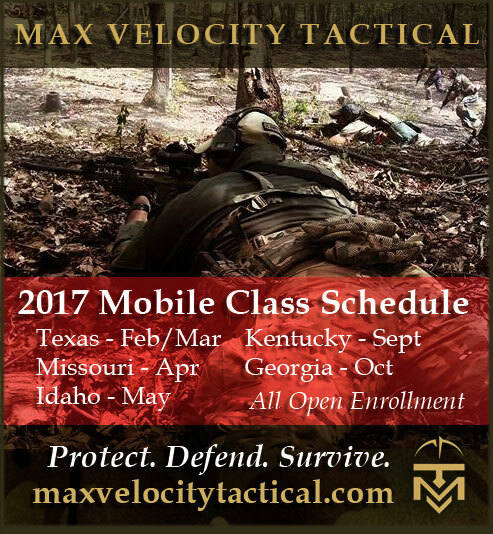 As a result of changes to the Combat Patrol / Direct Action Class, we now have more training / leaning / repetition time. We now have a full dedicate ambush day: classroom, rehearsals, and on this Texas class today we did 2 x cadre led live fire exercises, and then a student led one with a casualty extraction at the end. Glad to see your CP class evolving. a 7 day round the clock in the field, adding the much needed element of sleep and food deprivation. I would recycle. LOL! So you have not seen the CLC running in April then?